The Genovation MiniTerm 907 is a fully programmable LCD mini-terminal. The MiniTerm 907 supports simple and complex re-programmable key macros and system configurations. Includes detachable serial (RS232) and USB cables for easy setup and different applications. 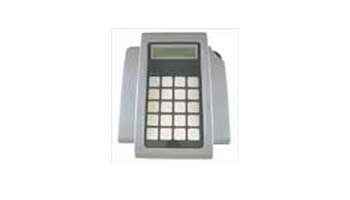 It also has multiple card/tag reader options for fast and easy data transactions.